There’s been a spike in the google searches for emigration out of America in the wake of Donald Trump’s presidential victory in the US. Canada’s immigration website crashed and the media is having a field day with twitterable, is that a word? Trump is certainly igniting debate on immigration, migrants rights, refugees, the undocumented workers and a lot more. Media hype aside, Americans have favored living in Australia for years – before Trump ever took office. Australia is the only country in the world to have received more American migrants than the US has accepted from it. Think about that for a second! Short term, it’s relatively easy for Americans to come to Australia. Trump has visited Australia number times and his fiery phone conversation with then Prime Minister Malcolm Turnball about taking refugees from Australia to the US is now well known. If you want to visit Australia, you can apply online for a holiday visa or Electronic Travel Authority as it is more officially called, and this allows you multiple entries to Australia over 12 months. You can stay for three months at a time but this visa has NO work rights. If you’re a youngling, that is a word, aged between 18 and 30, you can apply for a Working Holiday visa. This lasts for a year, has limited work rights, involves a period of work in regional Australia and can be extended to 2 years in some cases. The US is one of the countries that Australia has a reciprocal agreement with for the working holiday visa. 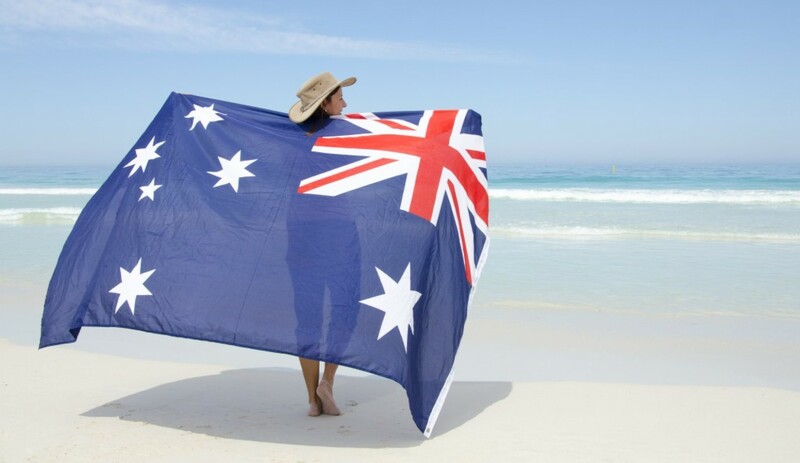 If you’re serious about making a permanent move to Australia get in touch and we can help you discover what your Australian visa options are.